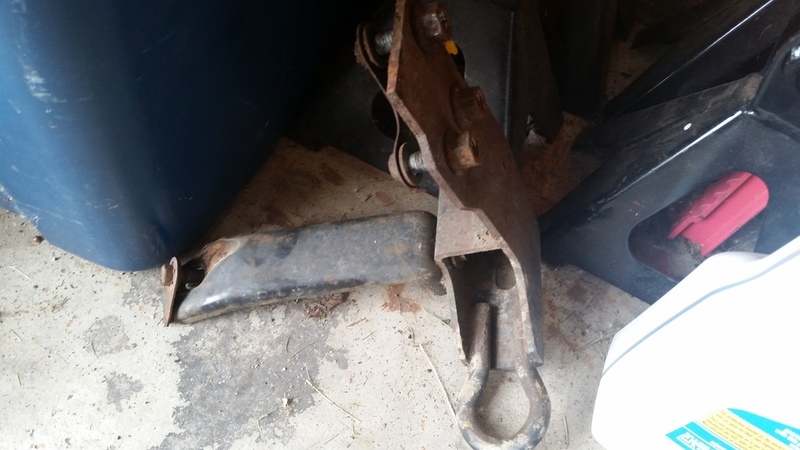 Hey all I have a rear tow hook. 50. Located in ohio. Off a 98 ranger.